PETALING JAYA: While Malaysians are becoming highly confident of making cashless payments, a consumer group says there should be more consumer education on the danger of swiping their credit cards resulting in unmanageable debt. 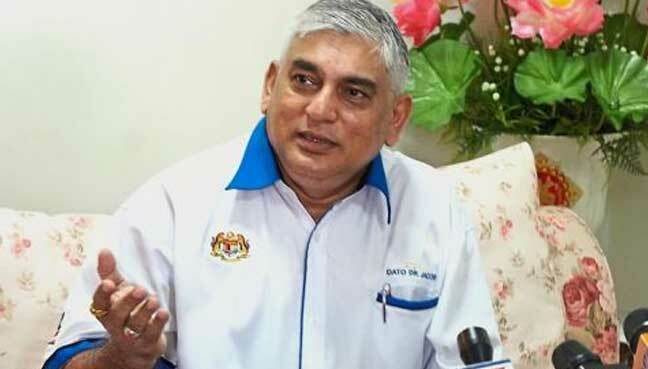 Dr Jacob George, president of the Consumers Association of Subang and Shah Alam, Selangor, said the comfort of swiping their credit cards could cause consumers to be extravagant and spend recklessly. He said that people with credit cards had the tendency to overspend. “Statistics show many Malaysians are burdened with debts. Credit cards have contributed much to this problem. Many spend like there is no tomorrow,” he said. “We cannot have a situation in the country where people use this cashless model as a convenient means of payment but continuously spend beyond their means. 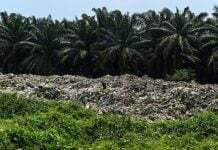 The sad part is that not everyone is conscious about their spending pattern,” he told FMT. He said Malaysia would not be ready for a cashless society even in five years’ time. 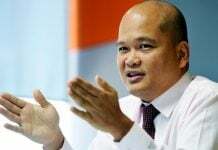 George was commenting on a recent survey by the Visa credit card company which shows Malaysians becoming increasingly confident of going cashless. More than 50% of Malaysians were using payment cards, particularly the more affluent, while nearly half (41%) of those polled in the 2017 Visa Consumer Payment Attitudes survey said they could last three days without cash. Half the respondents indicated a preference for cashless or contactless payments, the survey said. George said awareness of overspending is still low. He observed that most people like to spend without proper planning. “People will end up in bankruptcy because when they swipe their cards, no one is monitoring. Now, there are a lot of online businesses offering a variety of goods and this attracts more buyers. “For the last 30 years, we have heard of the catchphrase: ‘Pengguna Yang Bijak’ (Smart customers) but how many of them are actually smart? Former Deputy Finance Minister Lee Chee Leong was reported to have said that only 43.6% of credit card holders settled their debts in full from January to June last year. 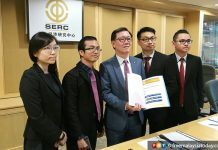 He also revealed that 845 individuals, aged below 30, were declared bankrupt in the first half of the year, arising from credit card debt.